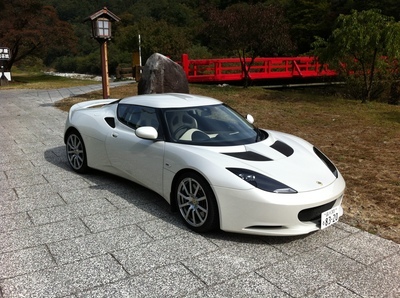 Lotus Cars, which was founded by Colin Champan in 1952, was acquired in 1996 by Malaysia’s Proton. Since then, it has introduced many variations of the lightweight Elise, its first new car in 12 year, the Evora, and showed five new models in concept form at the 2010 Paris Motor Show. 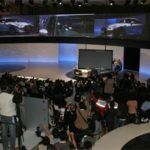 What it hasn’t achieved in its 15-year tenure with Proton is make a profit – something which analysts predict won’t change at least until 2014. As a result, analysts and investors alike think that selling the famous British sports car maker would be a wise move on Proton’s part. Proton’s stock price rose by an impressive 44 percent this month in Kuala Lumpur trading after rumors about offloading the brand to either Chinese carmaker SAIC or Genii Capital, the company has officially denied any plans to do so. 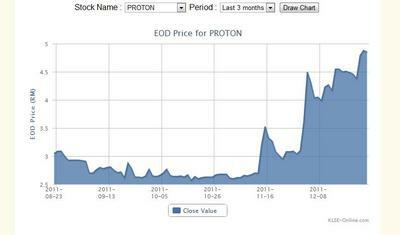 Without the funding support and the guarantees given by the Proton group, Lotus would not survive… But will they wait till 2014? ?